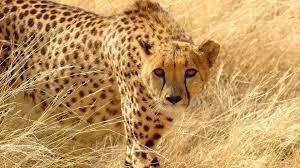 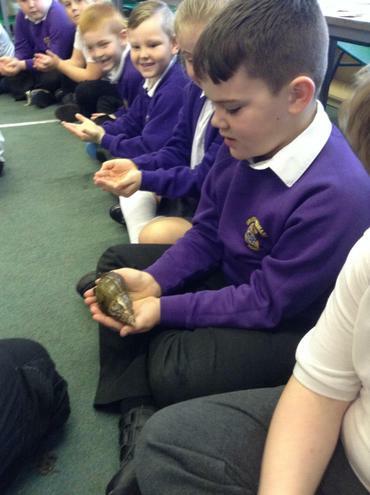 We will be learning about all sorts of different animals and how they survive in the natural world. 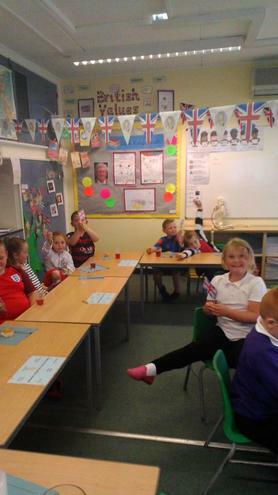 We will also spend time looking at humans, including the significance of our skeleton, muscles and the importance of good nutrition. 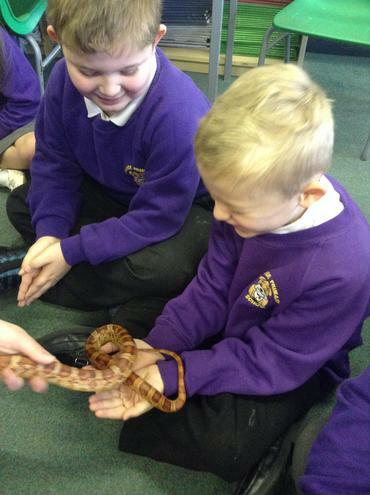 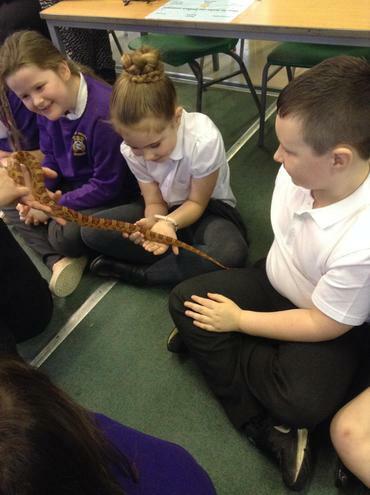 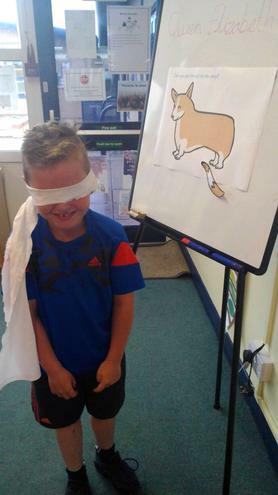 As part of our WOW day we were lucky enough to be visited by all sorts of different animals including snakes, spiders, rats and guinea pigs. 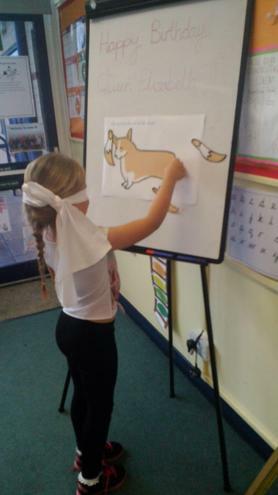 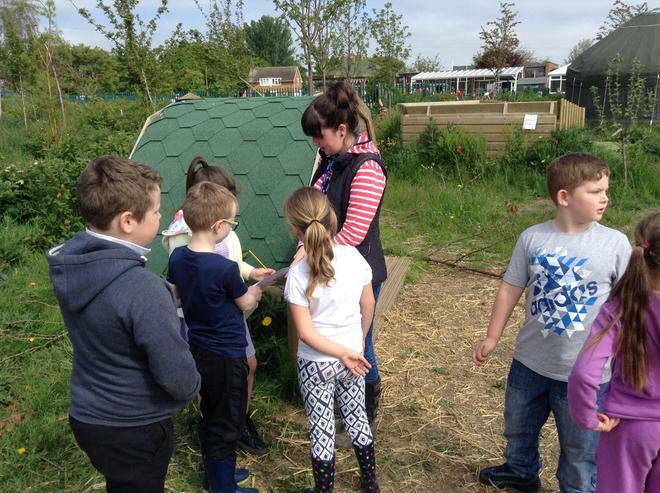 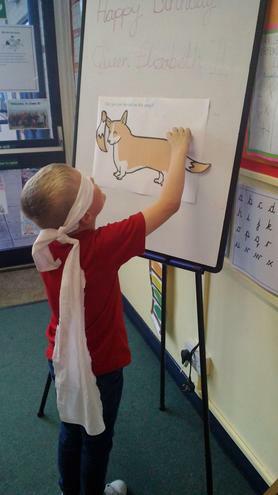 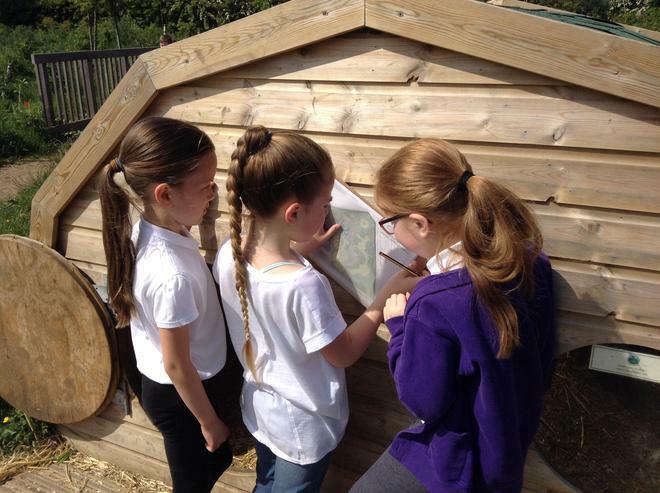 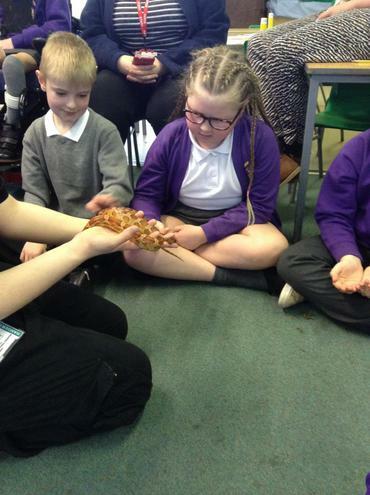 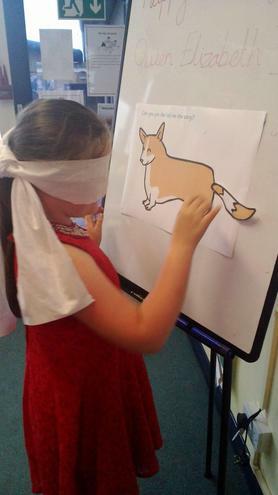 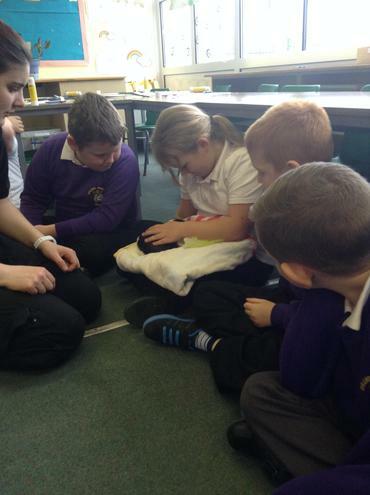 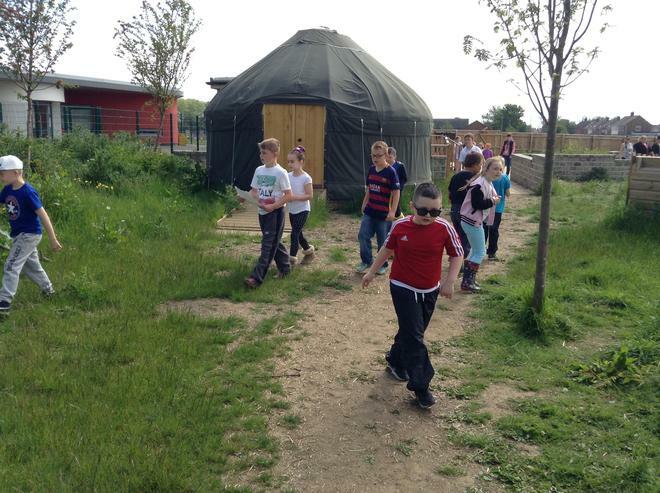 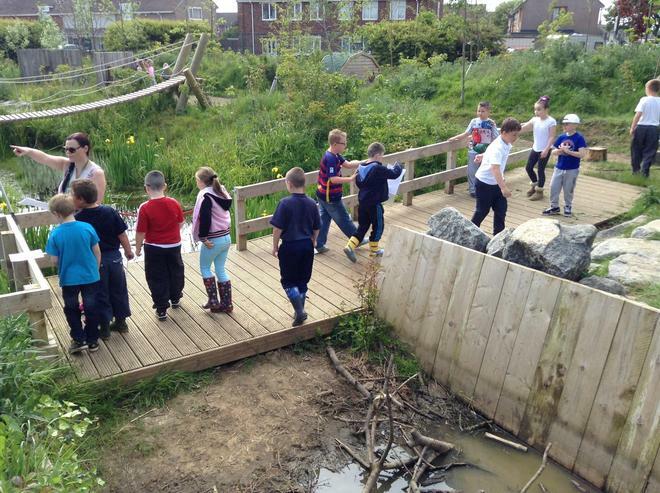 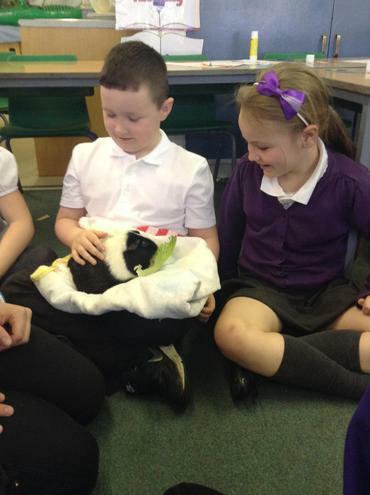 We got to hold and feed the animals, and we discovered all about their habitats and diets. 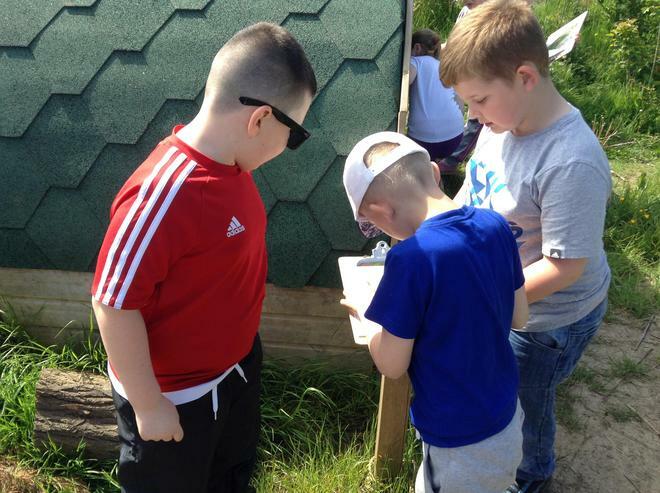 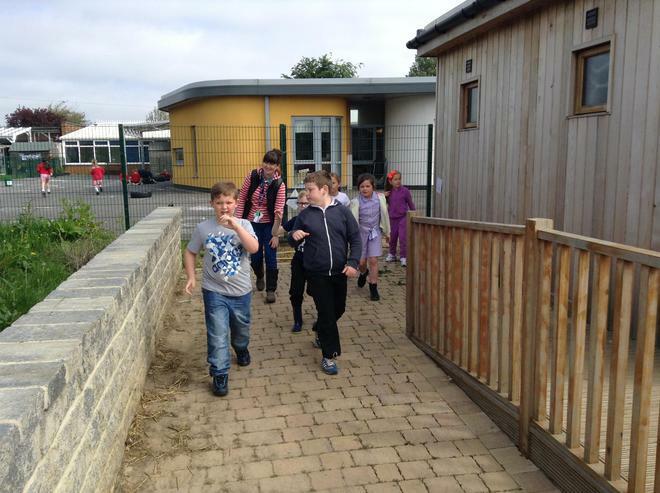 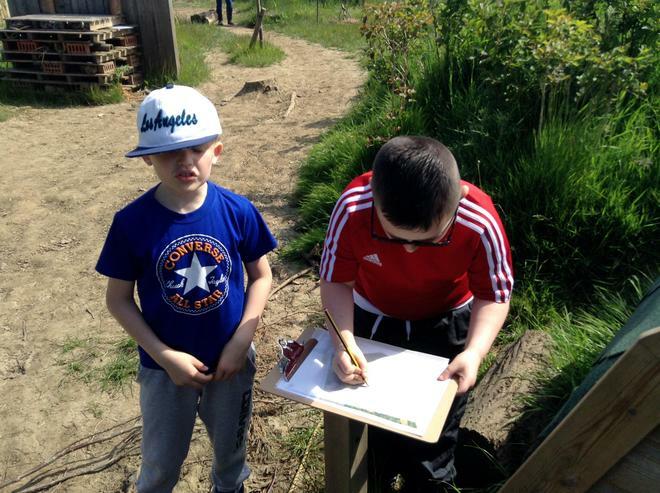 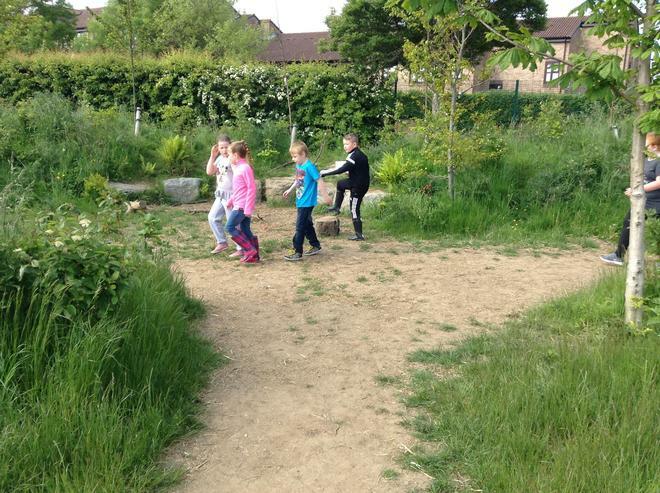 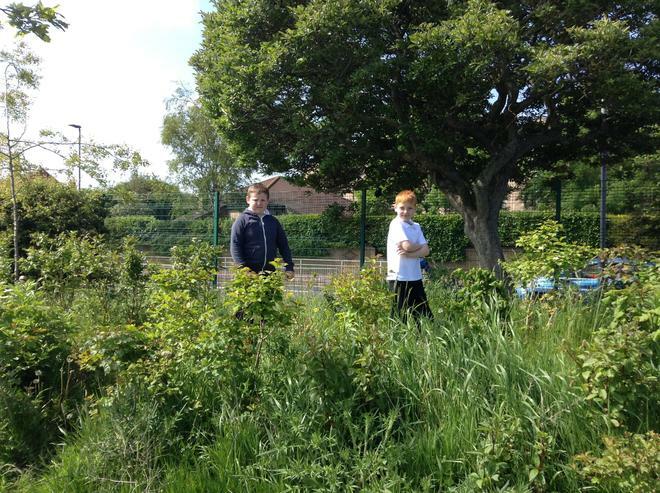 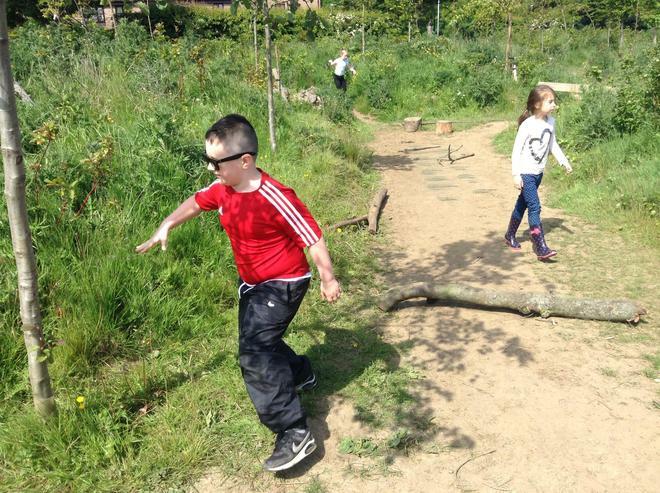 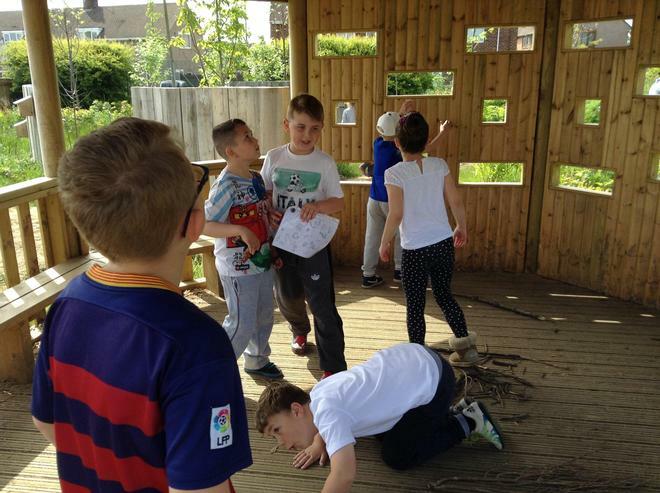 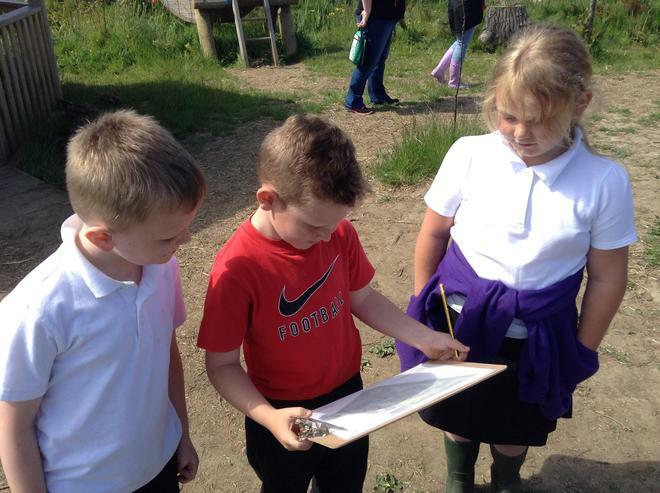 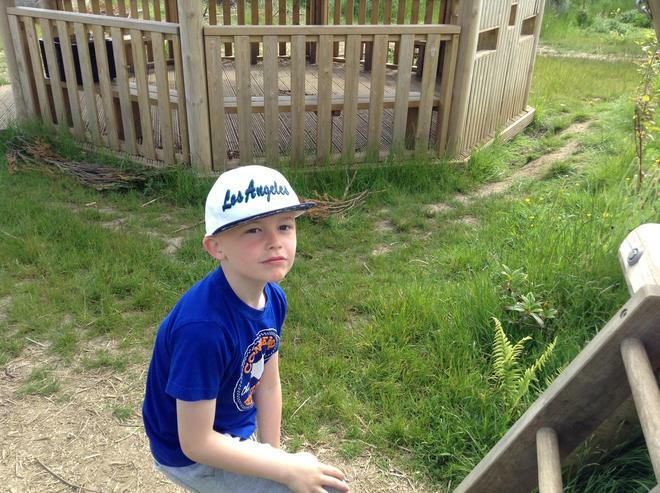 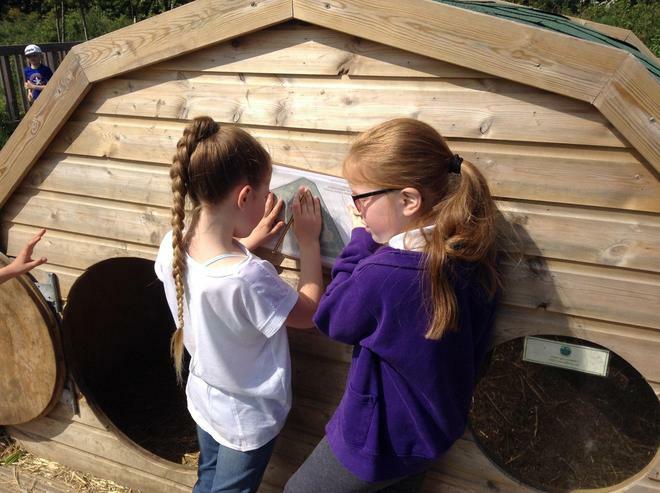 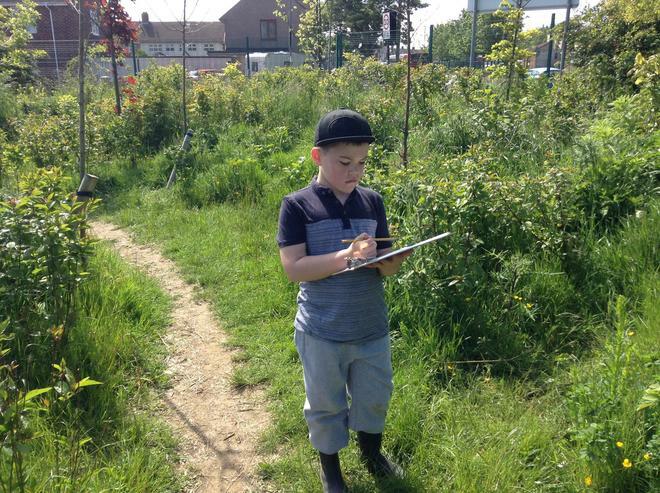 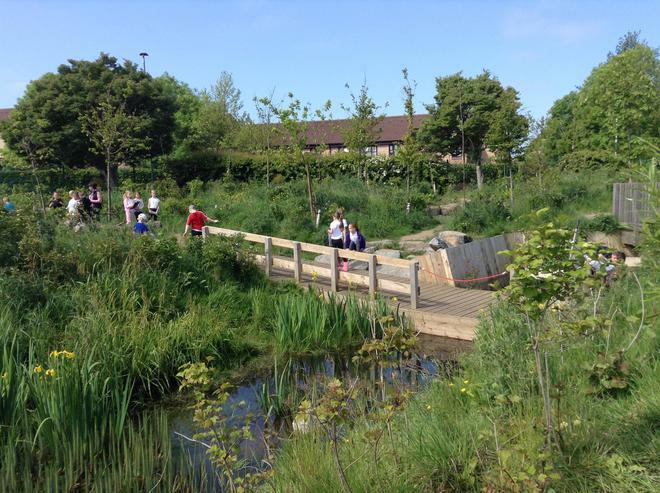 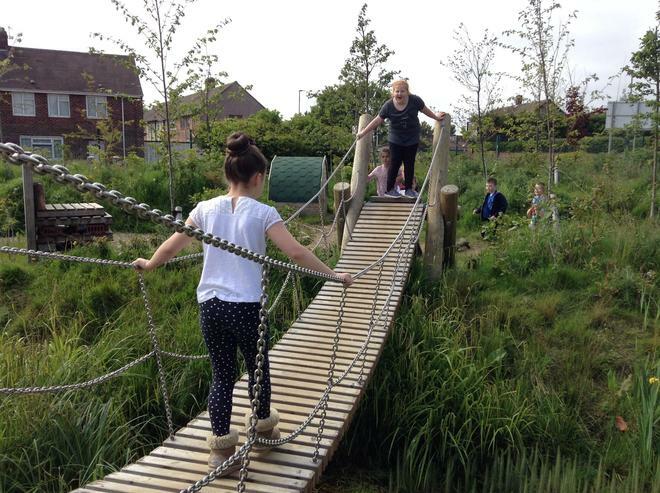 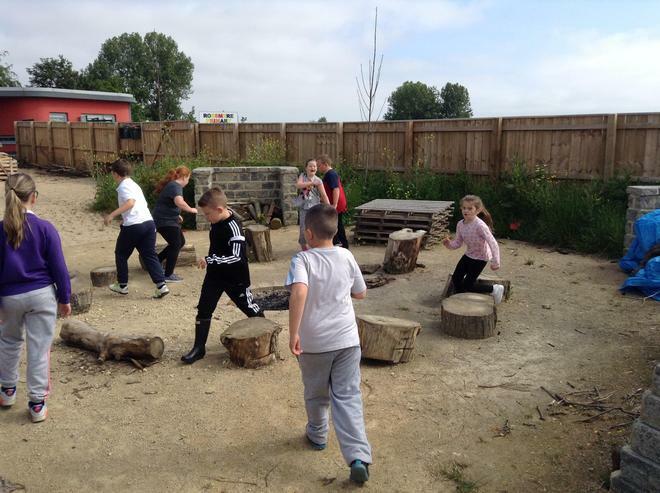 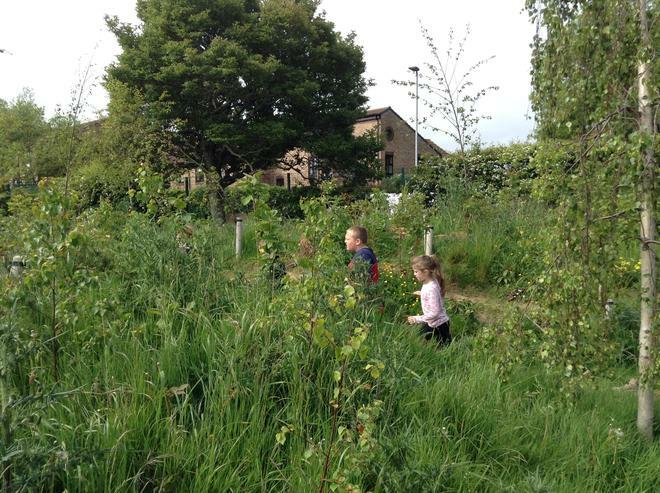 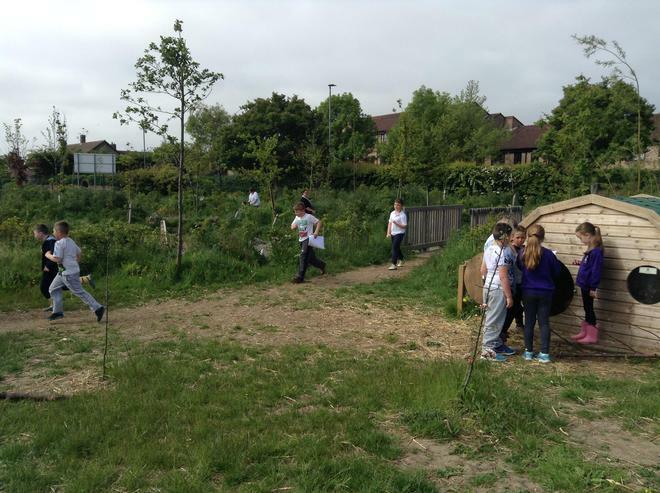 As part of our geography work this term we visited the Forest School to learn about using maps. 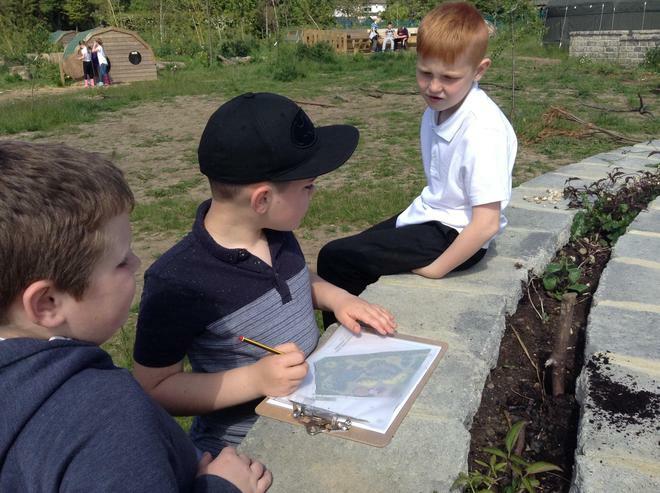 We got to create our own maps, consider how landscapes change and the importance of reflecting this on a map, and we got to use maps to find treasure! 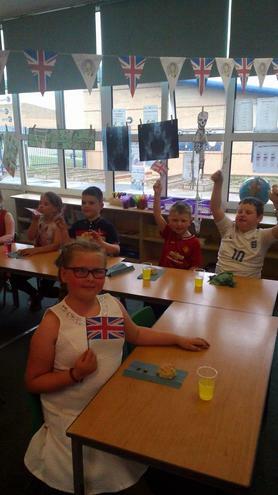 We had great fun celebrating the Queen's birthday on June 10th. 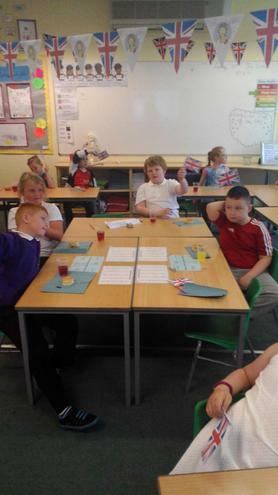 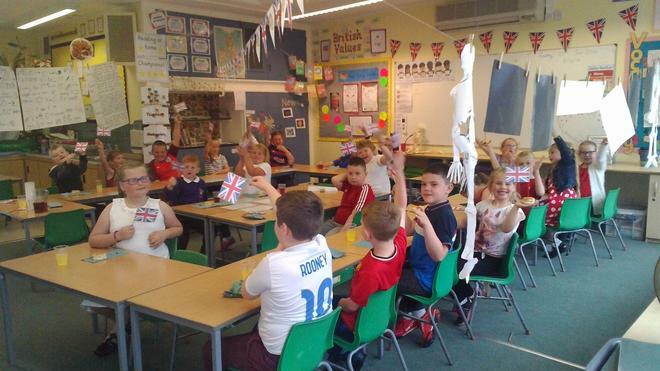 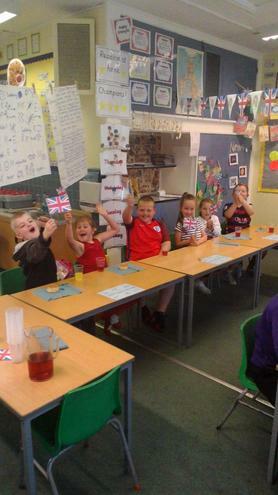 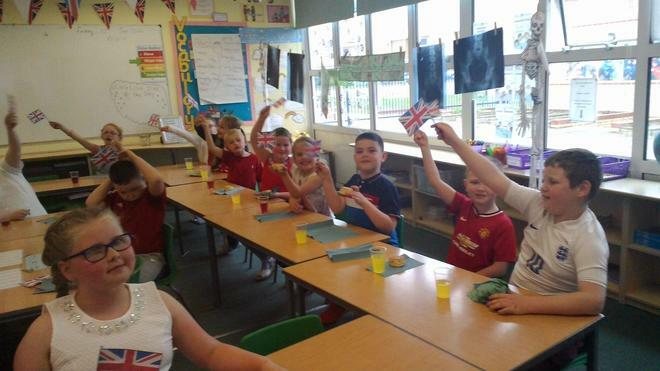 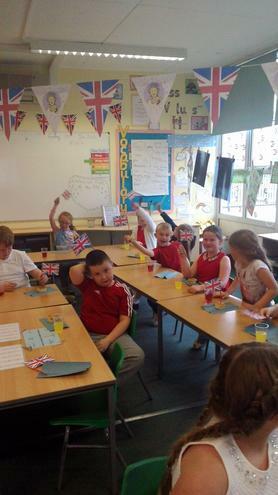 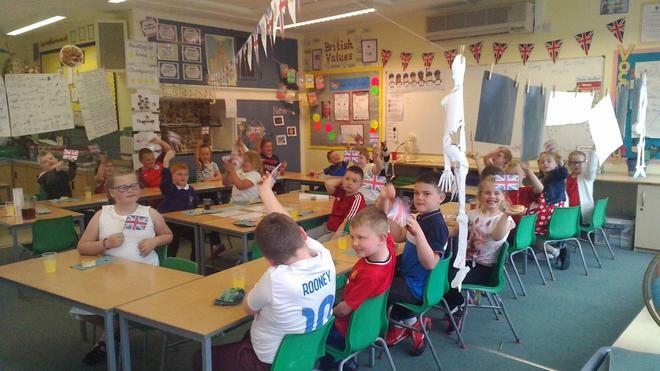 We found out all about the Queen's life, ate scones and jam and played old fashioned party games!